Speaking the day after the May 9 Rise of the Rest competition, Schrader reflects on the next steps for Mixtroz, an app that helps users optimize their business networking experiences. The company opened a $1 million funding round in late April, and while 20 percent of that had been secured prior to the investment from the ROTR Seed Fund, Schrader says she and Ammons are intent on completing the round as quickly as possible. Schrader says the welcome and support Mixtroz has found in Birmingham is a key ingredient in the company’s progress to date — and its confidence in the future. The company has been based in Nashville since its founding, and Schrader and Ammons came to Birmingham in 2017 when Mixtroz was accepted into the Velocity accelerator program at the city’s leading business incubator, Innovation Depot. Now, they plan to relocate to Birmingham permanently. 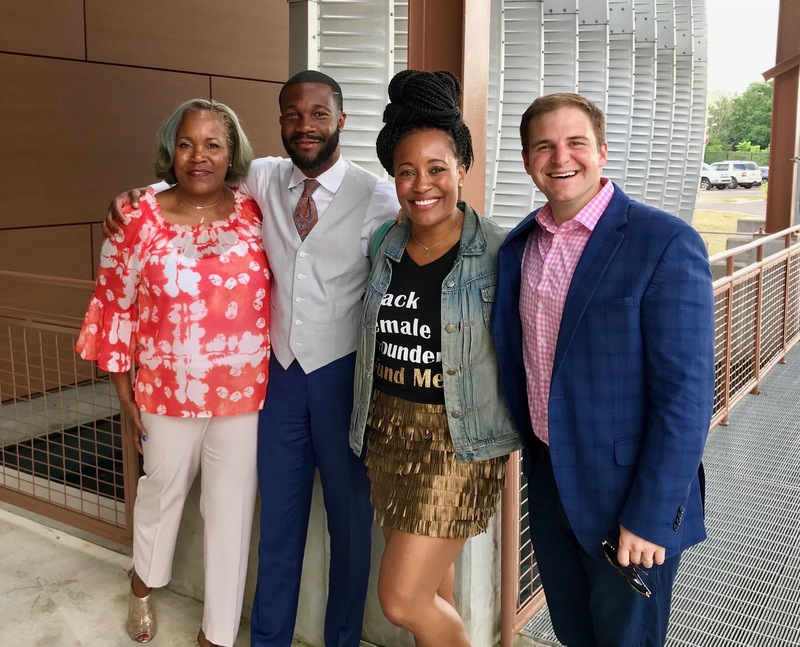 As a minority- and women-owned enterprise, Mixtroz has benefitted from Birmingham’s intentional approach to becoming a mecca for entrepreneurial diversity, Schrader points out. Given the difficulty that women and minorities continue to encounter in tech centers across the nation, what’s happening in Birmingham is an important, if as yet underappreciated, story. Schrader sees the success of Mixtroz as a vehicle for spreading that story and contributing to the continued rise of the city’s entrepreneurial profile. “Birmingham is leaps and bounds ahead of Nashville when it comes to inclusion,” Schrader says. “I’m not just talking about diversity, but real inclusion. Birmingham is doing things to encourage entrepreneurs in general, but they’re really focused on truly helping women and people of color become a force in technology fields. That’s a national issue, and Birmingham is going to play a big role in making it better.